EASY TO DRIVE! 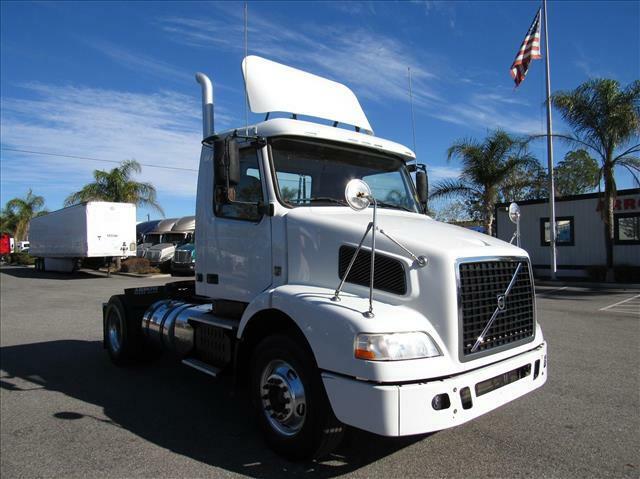 Hard to find single axle daycab with Volvo power, Volvo I-Shift automatic transmission, fresh oil change, polished up and ready to go! Annual DOT sticker ready, just turn the key and go! Ask about our Extended Warranties as well!